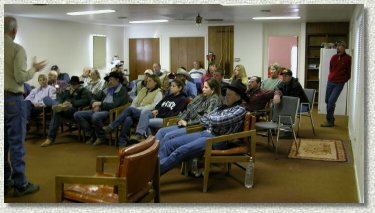 Our February School in Bowie was a sellout! 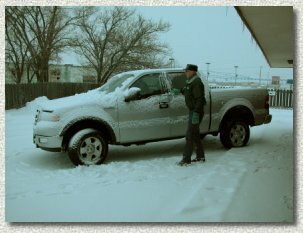 This was a very snowy trip to Kansas. 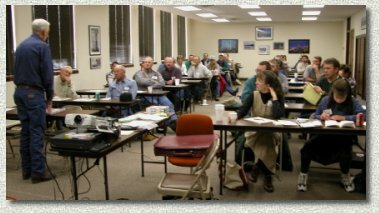 We were pleased to have people from eight states attend the Coldwater and Emporia schools.